The event that creates the original inequity motivates the efforts to bring about resolution. When you come to the end of a story and you look back on everything that happened, what event could you call the most important? Was it the one at the end that brought everything to a satisfying close? Was it that tragic downturn that brought the Main Character to their lowest point? Or was it in fact, that event that started everything off—that event that, if removed, would erase the need for anything that came after it? This “Most Important Event” is not a new idea; many refer to it as the Inciting Incident or the first Major Plot Point. My brother prefers to call it the “Exciting Incident.” Whatever their favorite term, almost every writer/story guru recognizes the importance of the event as it gets the ol’ story ball rolling. Often it puts the Main Character in instant jeopardy, increasing the conflict in such a way that a story must proceed. But as with all things, a different perspective can you give a different understanding of story. Lets say you’ve written a story but you’re not sure if you’ve got that Most Important Event in there; perhaps you have something, but you don’t feel that it is quite strong enough. Well, coming from the usual perspective of looking at the beginning of your story it can be difficult to really tell if it is working correctly or not. A different perspective can give you a different understanding. But if you start at the end of your story and take a look back, you begin to see things differently. Is there an event there at the beginning, that if you took it out, would preclude any need for a story to follow? If you can’t find one, then your story never really started in the first place. You’ve got to have that first event that really upsets the balance of things and sends all your characters into a tizzy. Too many times, writers concentrate on the emotional aspects of a story at the expense of the logical portion of their narrative. 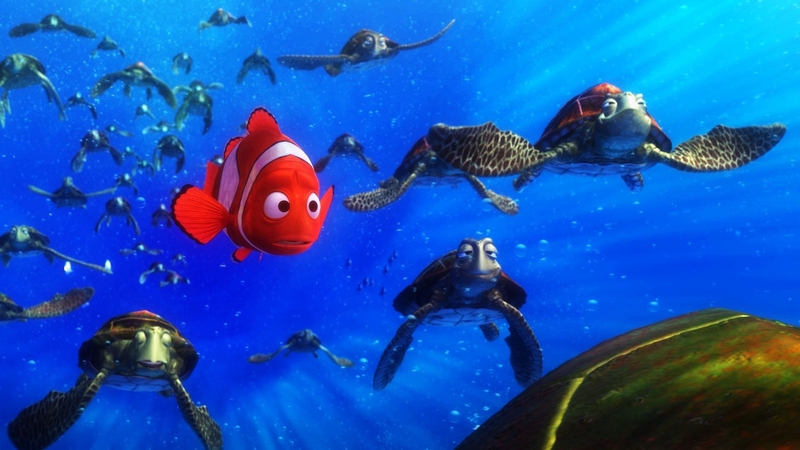 Take Finding Nemo—some think that the Inciting Event of that story occurred when Nemo’s mother was killed. Sure, it had a profound effect on the emotional makeup of Nemo and his father—but it had little to do with the logical part of the narrative. The story really started when Nemo left the safety of the Reef. Soon after he was caught by the dentist, therefore upsetting the status quo for everyone. It’s noteworthy that this event applies to all the characters in a story, not just one or two principal characters. When looking at where a story starts logically (from an objective standpoint), it’s got to be something that upsets the balance for everyone. What of Star Wars? Some think it has something to do with the plans. Well what about the plans? If Princess Leia hadn’t stolen them, would there still be a story? I would think so; there’s still quite a large inequity going on in that part of the galaxy. 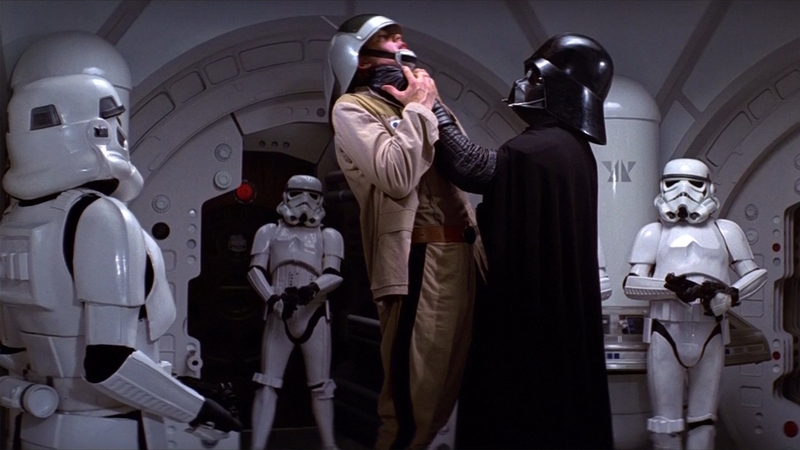 Turns out the Inciting Event of Star Wars had more to do with a tyrannical Empire boarding a diplomatic ship. Problems in this sci-fi spectacular occur because those in power continue to test the extent of their dominance. Without that scene of black-cloaked tyranny stepping onto a counselor’s ship, there would be no need for chasing droids, teaching ancient religions and bulls-eyeing womprats. There would be no story. What about E.T. The Extra Terrestrial? Easy – E.T. gets left behind. The Iron Giant? 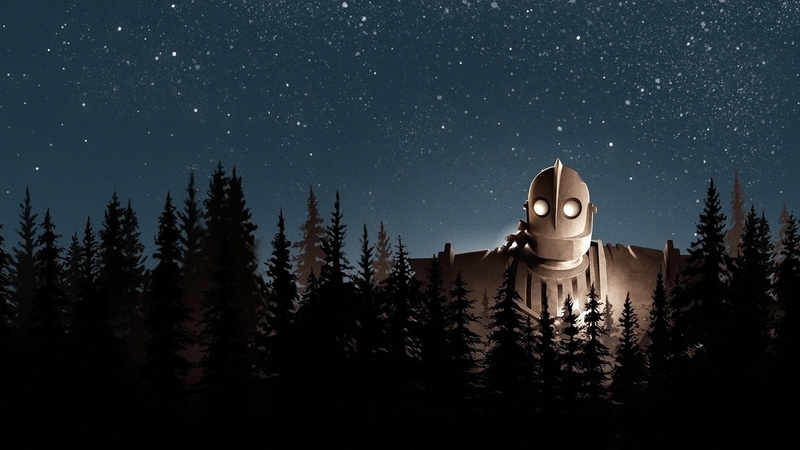 The Iron Giant crashes to Earth. What about something more serious, maybe even historical, like Hotel Rwanda? The murder of the Hutu president by Tutsi rebels sets off that explosive story. Serious or light-hearted, it doesn’t matter much; point is you’ve got to have that event that creates the inequity—for all the characters in a story. What about something on the complete opposite side of the spectrum, like Breakfast at Tiffany’s? Because there is such a huge emphasis on the emotional part of that story,1 deciphering exactly where the story begins for all the characters can be a tricky process. But there is one event that, if didn’t happen, would’ve stopped the story dead in its tracks: the decision Paul makes to grant Holly shelter through his bedroom window. True, he didn’t really welcome her with open arms, but he certainly didn’t say no! If he had, the rest of the world would’ve carried on as it always had. Holly would still be getting her weather reports and Paul would still have nothing but a ribbon-less typewriter. 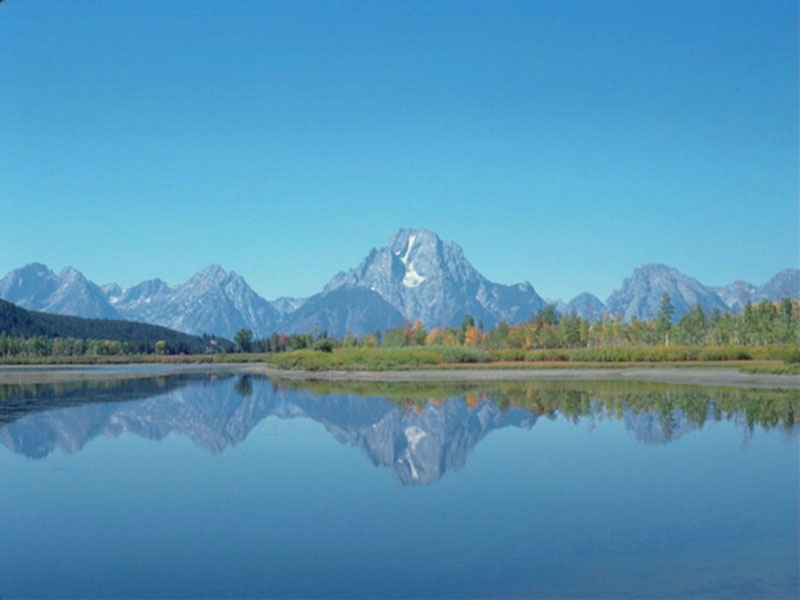 Think of it this way—the world of a story is a calm mountain lake with no breeze on a crisp cool autumn morning. There is the potential for great conflict, but it lies just beneath the surface, muffled and hidden out of sight. The narrative is at balance. Suddenly, a huge boulder drops out of the sky, breaking the surface of the once placid lake. Fish scatter. Sediment shivers. Waves, both large and small, ripple their way towards the shoreline. An inequity has been introduced; the narrative is now out of balance. You’ve got to figure out what the boulder of your story is. You’ll know when you’ve found it because your story will cease to exist without it. Without that giant boulder your work will remain a peaceful quiet lake, high in the mountains of Stories That Never Were.